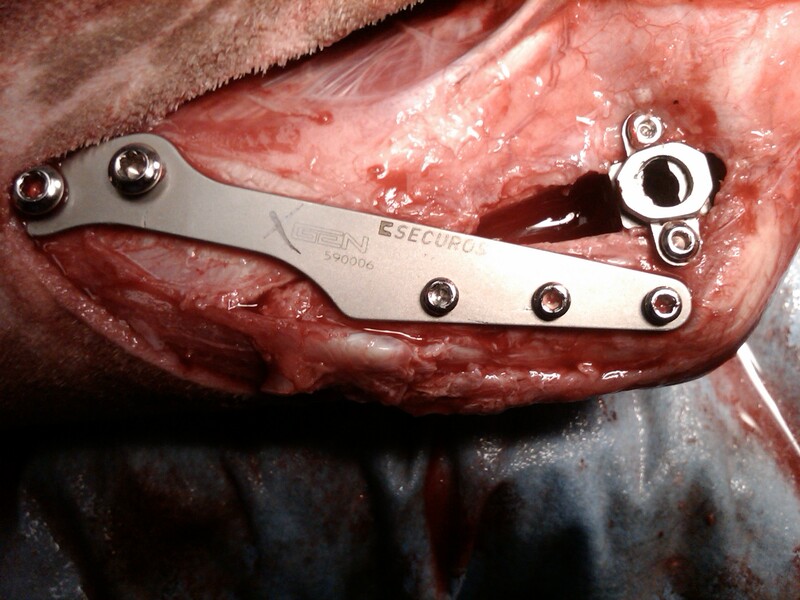 Although more invasive than some of the other techniques, Tibial tuberosity advancement has become one of the preferred techniques used in orthopaedic practice for the treatment of cranial cruciate ligament disease. This highly practical cadaver based course will start with the pathophysiology of cranial cruciate ligament disease and also the surgical theory behind TTA before moving on to practical sessions where delegates will be able to practise the technique on a saw bone as well on cadavers. There will also be the opportunity to use digital imaging software.